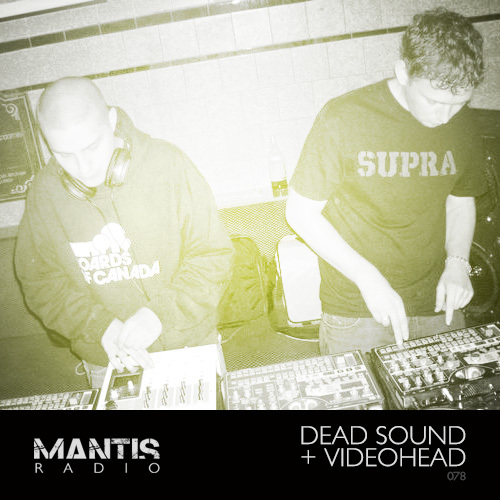 Mantis Radio presents Dead Sound & VideoHead. We’ve music Radioactive Man, Shackleton, The Advent, Bas Mooy, Global Goon, Psycatron and more. Back in April 2010 I invited Dead Sound to lay down a showcase mix for the 60th show. By all accounts it was a great session. Since then I’ve been continually impressed by the production, arrangement and shear awesomeness of his production work. For the 78th show I’ve invited his collaborative project DVF to the showcase session. Dead Sound + VideoHead aka DVF is a project between 2 friends using hardware and software to produce and perform live. 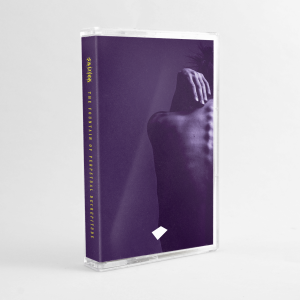 Dead Sound creates the beats, percussion, FX and bass using a laptop together with several midi controllers whilst fellow partner in crime VideoHead overlays more beats, percussion and FX using 2 Korg drum machines and a Korg Kaoss mixer. Most of what you’ll hear is produced on the fly, live. With Dead Sound coming from a more techno/house background together with VideoHead‘s more IDM and glitch history the 2 producers meet somewhere in the middle resulting in a fantastic sounding effort that I for one hope to see live someday. Until then this exclusive mix lovingly titled as the Crack Ya Skull Mix will have to do. Stylewise they’re varied but they come in pretty hot on the darkfloor thing. Taking in bits from dubstep to broken beat and IDM with most of the growing attention focused on their industrial techno take on things. Presently signed to Perc Trax with a remix of Go Hiyama’s Postmodern already out and garnishing them with support from Dave Clarke, Bas Mooy, Surgeon, Sawf, Perc and myself here at HQ. They’ve a DVF EP coming out in the next few months.